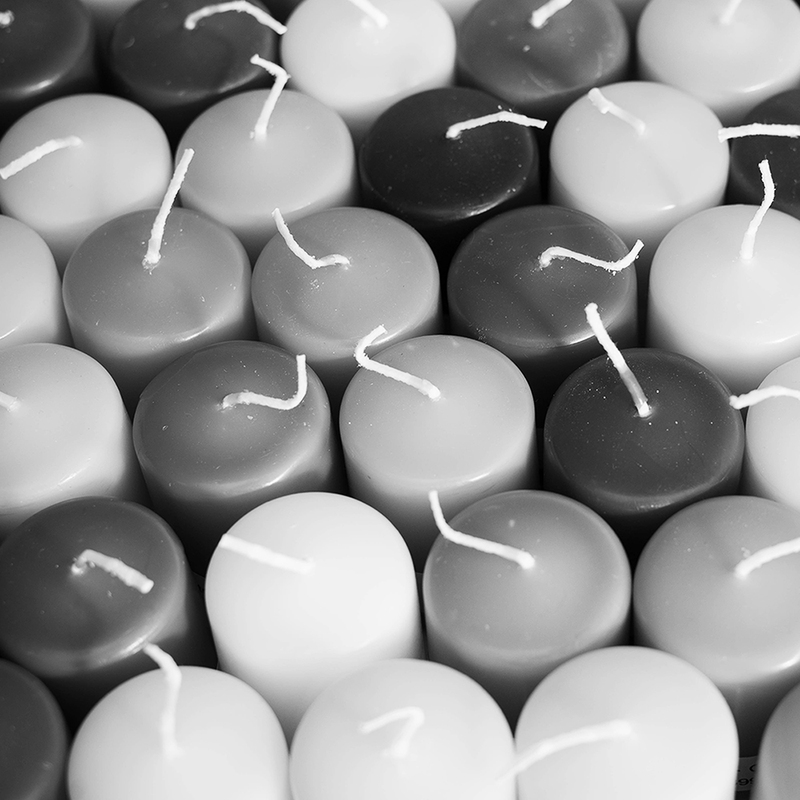 Since 1970 Løgum Kloster Lys has been manufacturing candles made of paraffin wax, stearin and palm wax in various shapes and in all colours. 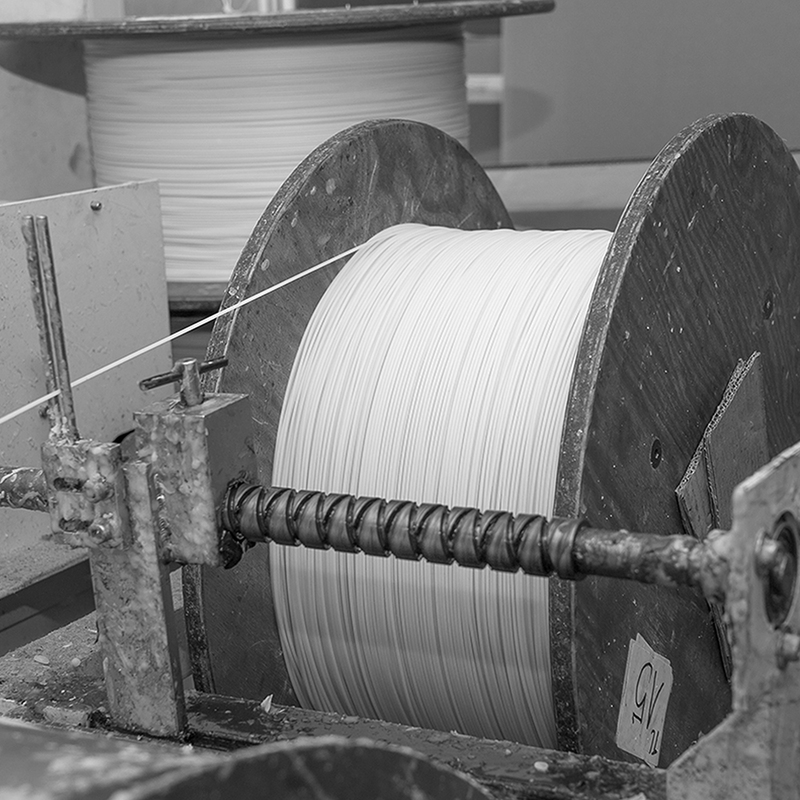 With specially constructed equipment and production 24 hours a day we offer unique and flexible solutions to the retail business. Candles must be in line with the contemporary trend and therefore new technological possibilities are constantly investigated. 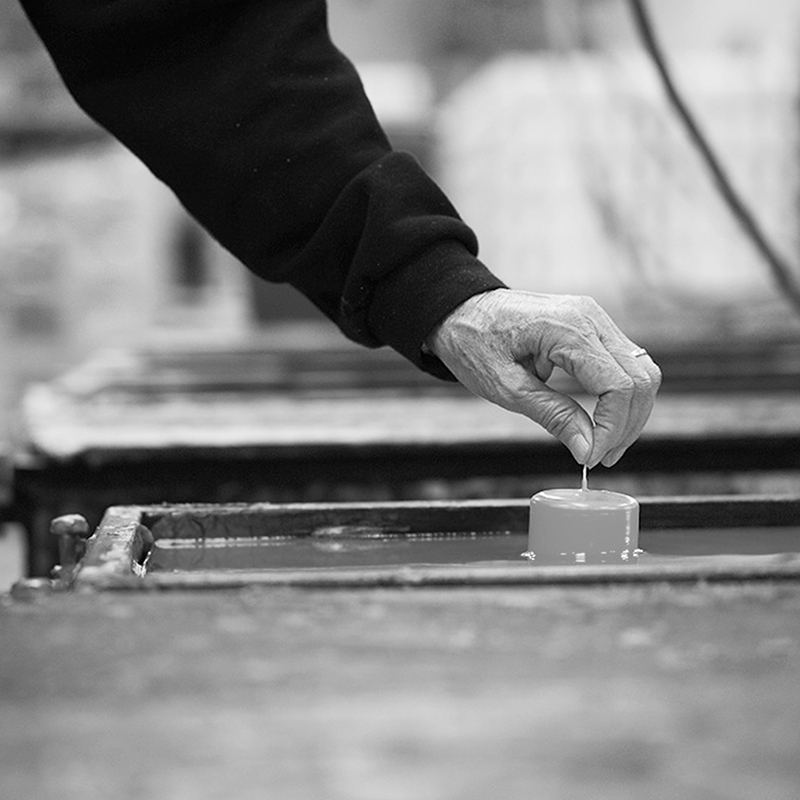 Astonishing surfaces, scents, shapes, colours and combinations make Løgum Kloster Lys one of the leading candle manufacturers in Europe. All raw materials come from acknowledged European suppliers and candles are manufactured in our own Danish and Polish factories. Experienced employees, proud craftsmanship traditions and specially constructed equipment result in high quality and flexibility. Løgum Kloster Lys is both a proud family business and a modern prime mover when it comes to unique high quality products. The modern consumer can therefore feel safe and confident when burning candles from Løgum Kloster Lys. “In Løgum Kloster Lys high quality standards and enterprising have always formed the basis of our activities. It somehow lies in the DNA of our company and therefore we master all techniques to be able to keep up with the present trends. Always moving ahead – today we are here – tomorrow we are somewhere else” . A lot of wax has gone in and out of the moulds since Mr. Jens Andersen experimented in his own kitchen in 1970. He was an enterprising, curious and not least a courageous man. He quickly learned that what was spent on raw materials could be doubled when sold as candles – and soon he needed bigger pots. Initially the company resided in an old dairy. In 1977 they moved to the present premises on Hedevej in Løgumkloster. Ahead of his time Mr. Jens Andersen made experiments with concept solutions and started selling candles together with applied art and interior products. Things went fast and each of the 4 children born in the first years after establishment of the company grew accustomed to candle wax. Today they are natural cornerstones in the proud family company where new standards as to high quality, exciting design, beautiful surfaces and impressing finish are continuously set. On-going product developments ensure that new ideas, details, qualities and combinations find their way to the shop shelves.